High Quality Exercise Equipment! The heavy-duty Olympic Bench Press Machine is with easy-to-use adjustments for strength training. This Weight Gym Equipment is most effective and user feels safe. This Body-Solid Series Chest Training Equipment is here to make sure you get the absolute most from your workout. For strength training, this Chest Workout Machine is your best choice. 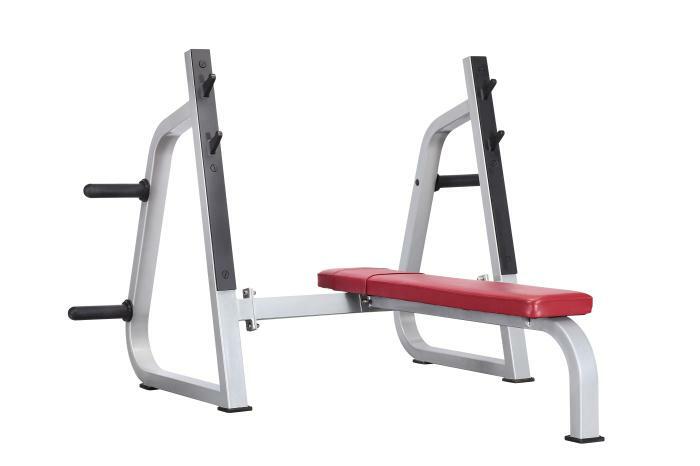 Looking for ideal Olympic Bench Press Machine Manufacturer & supplier ? We have a wide selection at great prices to help you get creative. All the Weight Gym Equipment are quality guaranteed. We are China Origin Factory of Chest Training Equipment. If you have any question, please feel free to contact us.